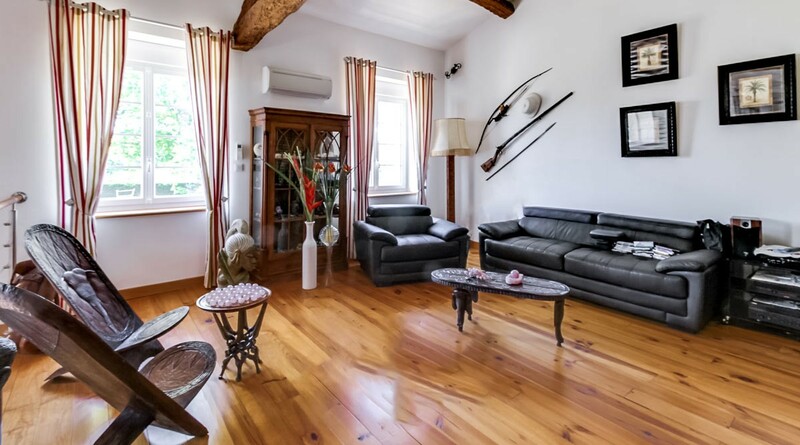 Luxuriously renovated and composed of noble materials (parquet floors, beams, stones ...), the whole is proposed in an impeccable state of conservation and maintenance. 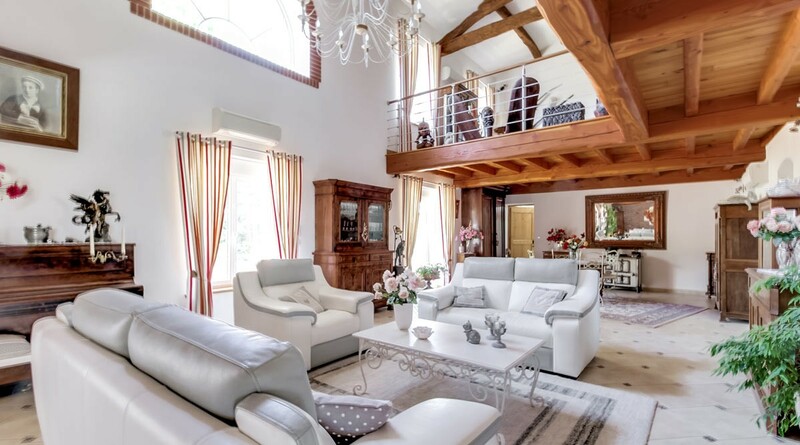 Ground floor : spacious and bright living areas (living / dining) with impressive cathedral volumes, equipped kitchen, as well as a huge temperature controlled veranda with the latest bioclimatic technologies. 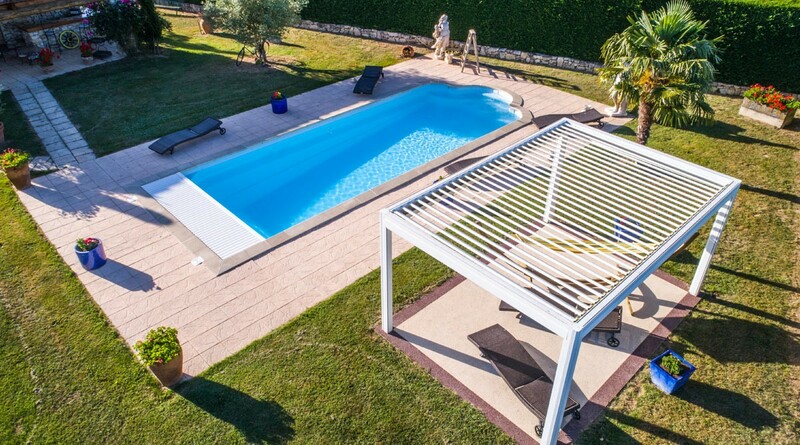 The whole opening on the park and the swimming pool. 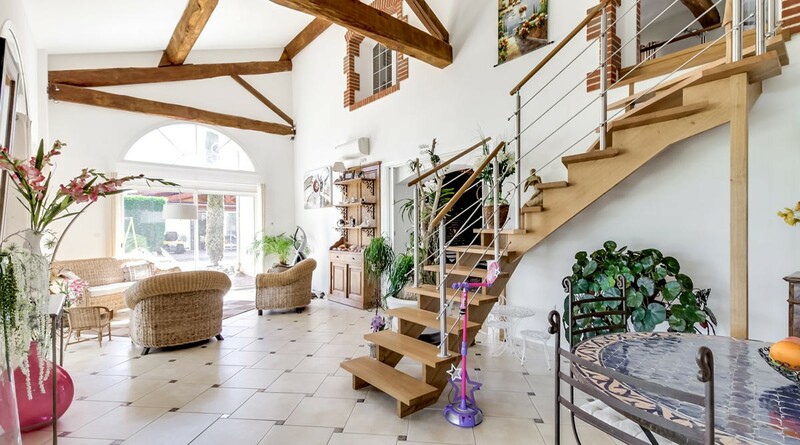 Four beautiful bedrooms are located upstairs, as well as dressing, A large bathroom, a lounge area, a cinema room, a playroom gym jacuzzi and a large attic. 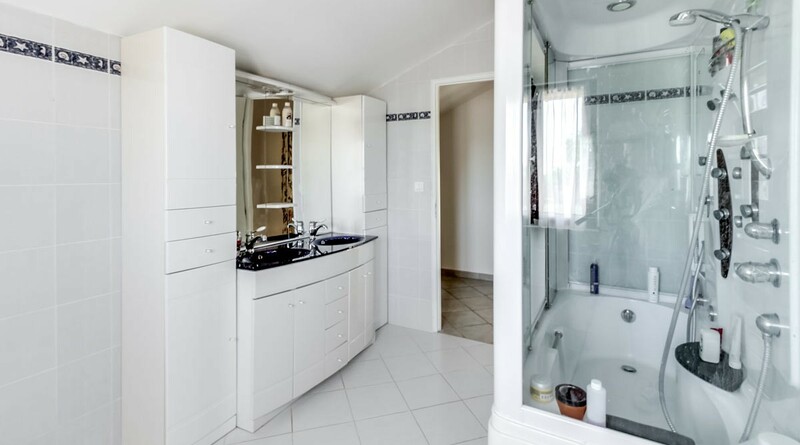 The ground floor of this same main house offers a second set that can constitute an autonomous apartment because it consists of a living room, a second kitchen and a bedroom and its bathroom. 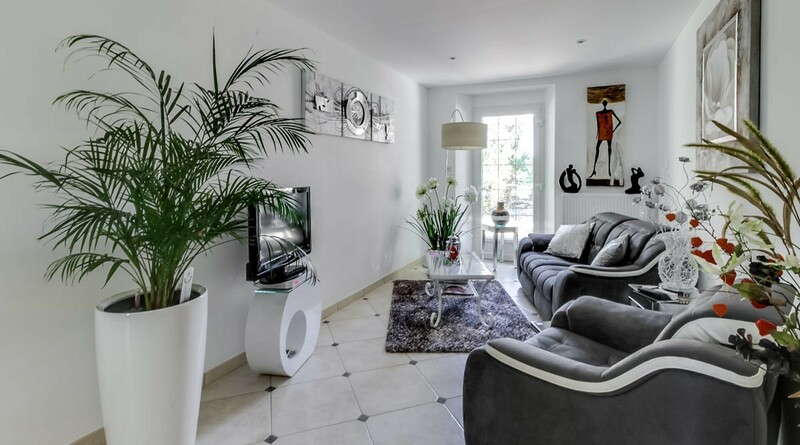 Ground floor, living room with kitchen, 1 bedroom and its bathroom, 1 covered terrace opened on its garden. 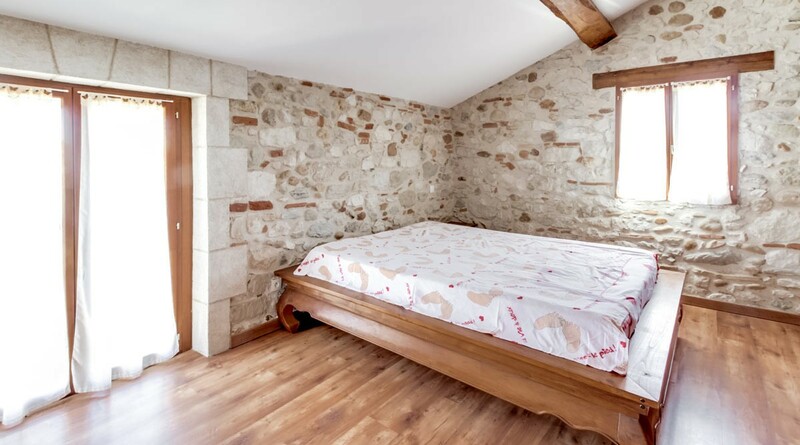 Upstairs, a second bedroom with a bathroom. 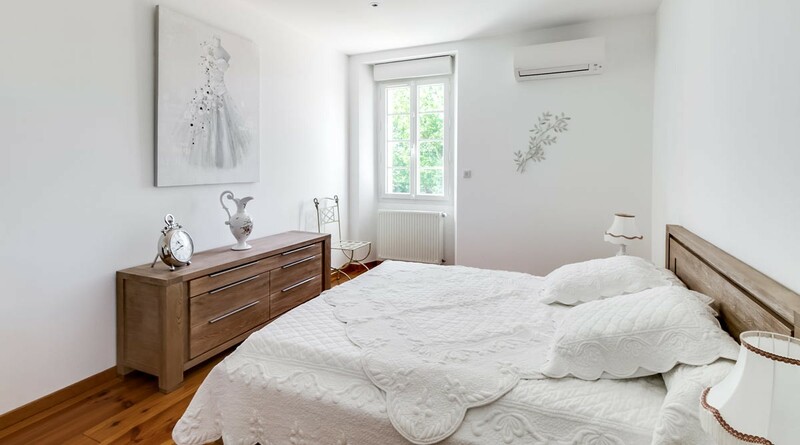 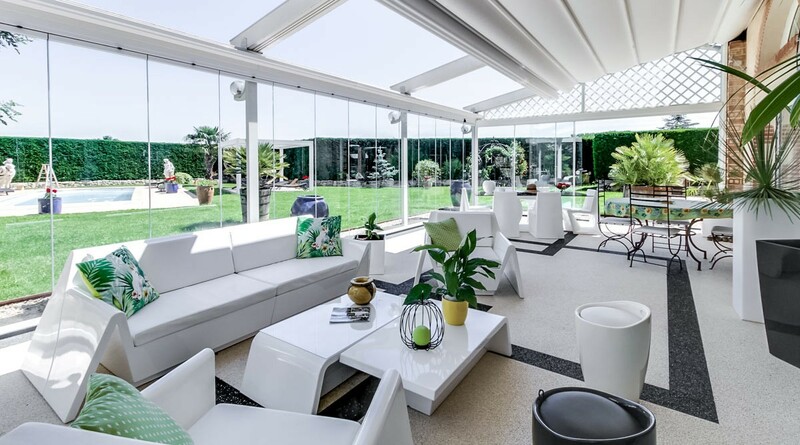 It consists of a dining room, a mezzanine, a contemporary kitchen, a boudoir, a large covered terrace, 2 bedrooms, 2 bathrooms as well Than a laundry. 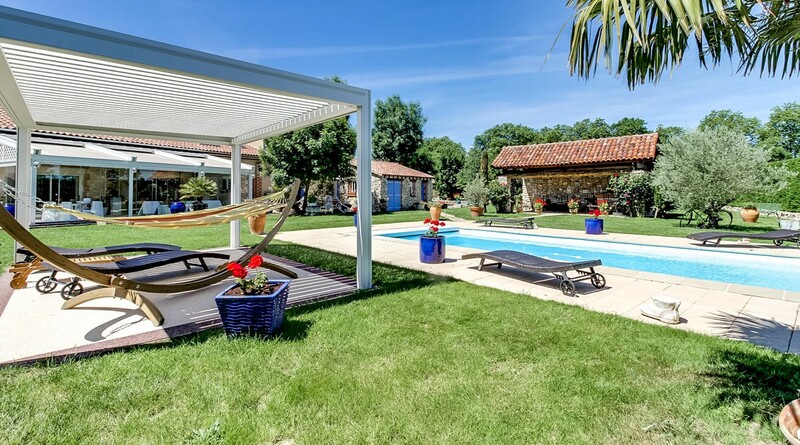 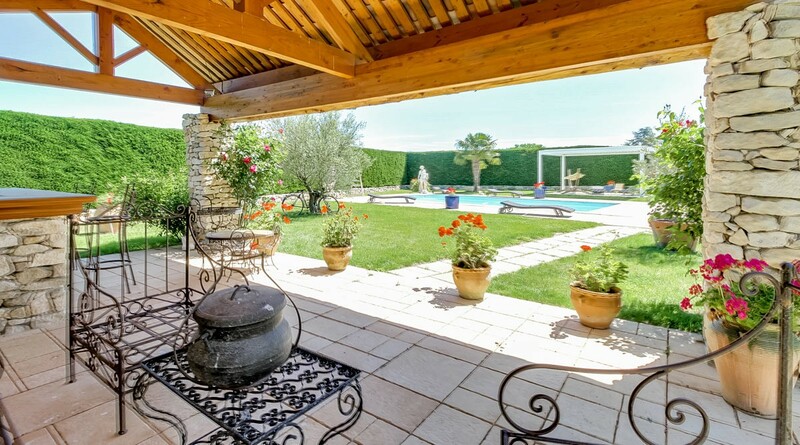 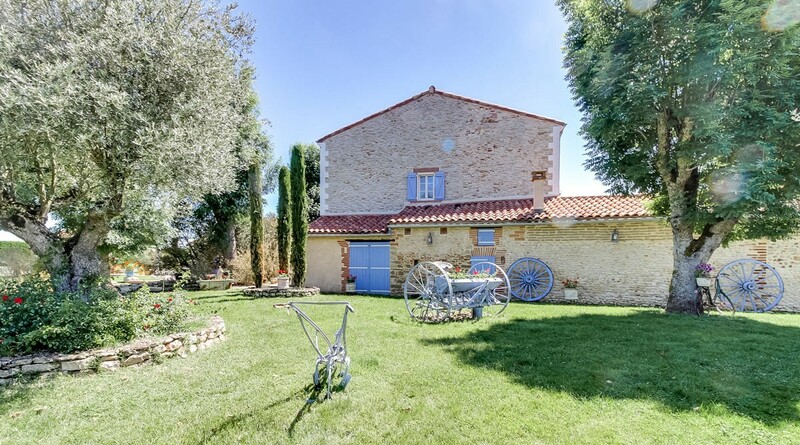 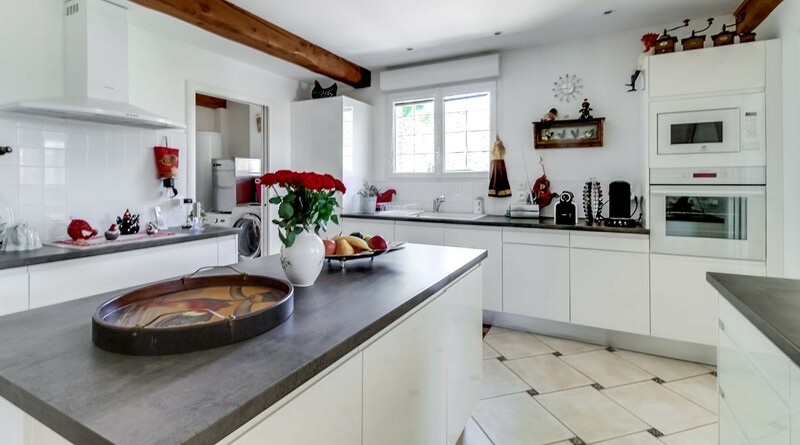 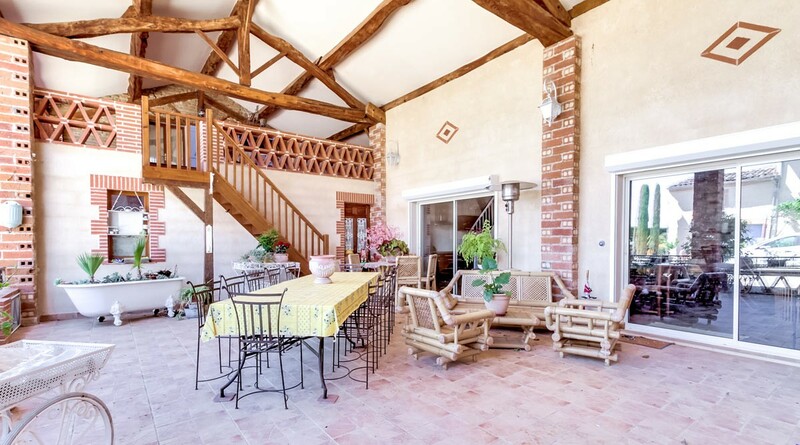 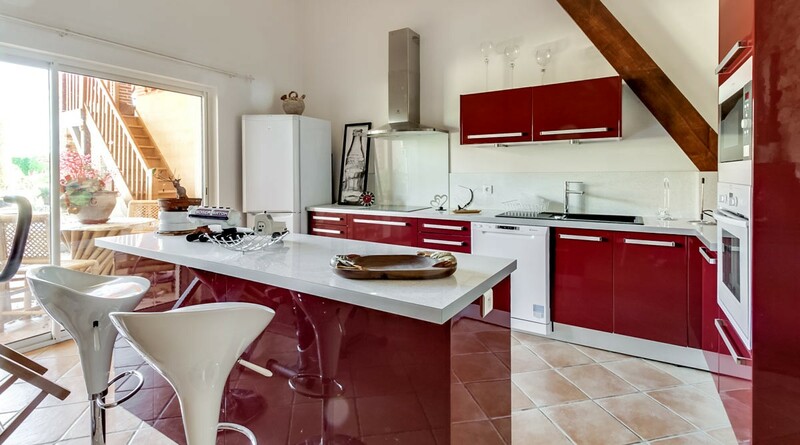 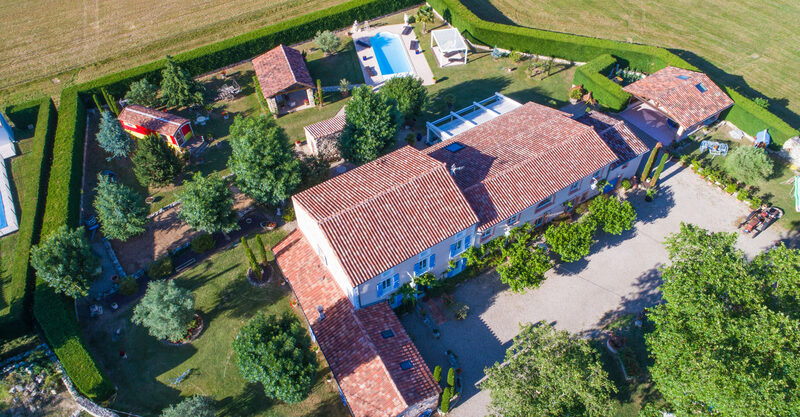 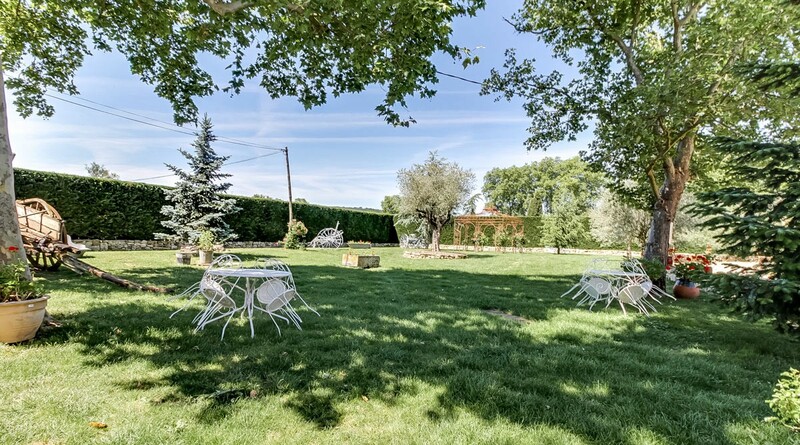 Property located in a village benefiting from all amenities: shops, craftsmen, schools, health, crèches, leisure ... SNCF train station leading to Toulouse in less than an hour. 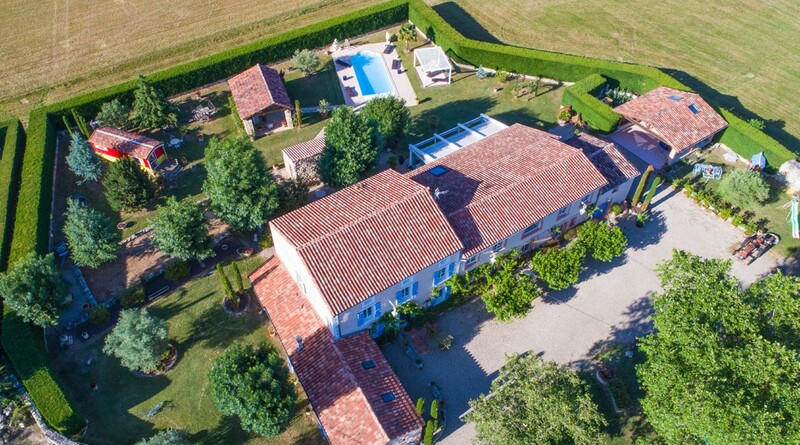 Our view : "In an enchanting environment, a splendid realization with rare high-end equipments"
2 160 000 € tax incl.